The Australian National Maritime Museum is transforming itself into a Smart Hub. 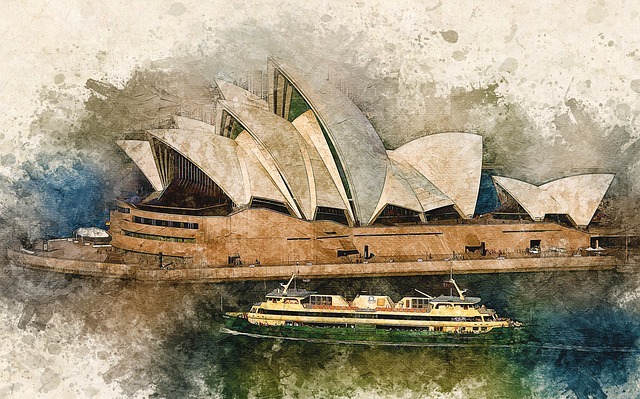 ANMM, located in the heart of Sydney, has deployed iOmniscient solutions to enhance security & operational efficiency. Being Australia’s national centre for maritime collections, exhibitions, research and archaeology, the museum can become a target of theft and vandalism. The artefacts in the museum are of extremely high value. Consequently, museums are vulnerable to robberies. In addition to the artefacts, the museum itself is susceptible to vandalism and graffiti attacks. Often museum buildings have significant value to the community and the items it holds need to be very securely protected. iQ-Museum is a comprehensive portfolio of applications that that can fulfill the specific requirements for security, safety and operations, while operating as a single integrated system to ensure quick distribution of information to all concerned when any event occurs. To prevent robberies, iQ-Museum has a perimeter protection system to stop intruders entering the premises after hours or in the restricted areas where valuables may be kept. In addition, iQ-Museum has a theft detection system which can identify missing objects instantly, even in crowded scenes. iQ-Museum also has an accurate vandalism and graffiti detection system to immediately notify the operators of the event. iOmniscient’s many-to-many face recognition system can then be used to identify the suspect for the theft or vandalism.